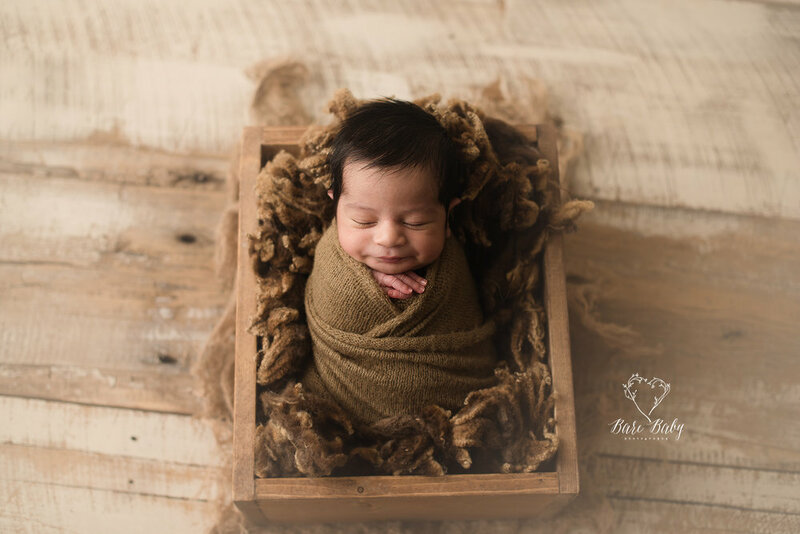 I met Kayla when I took her maternity photos at the apple orchard….I will blog her gorgeous maternity session next and link it here…She was glowing and you could tell she was excited to meet her baby girl… I just love these cheeks on baby Eliana and that little smile she gave me during her session. 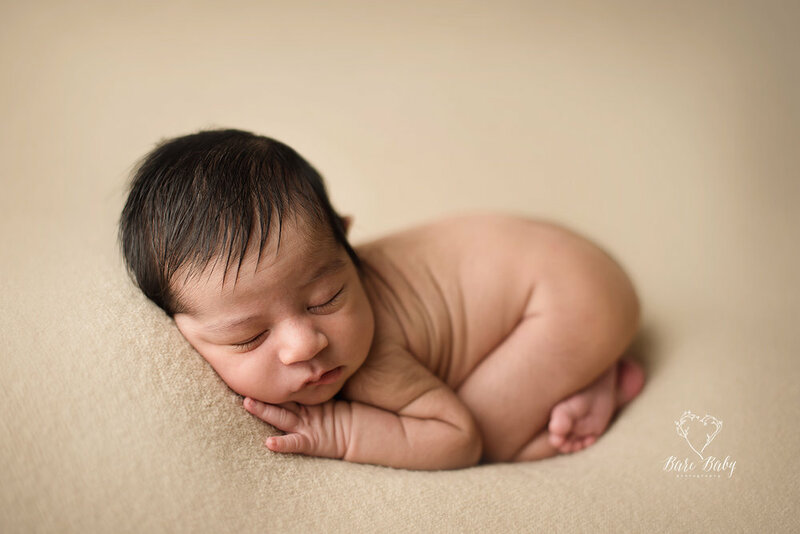 She was a dream to photograph. 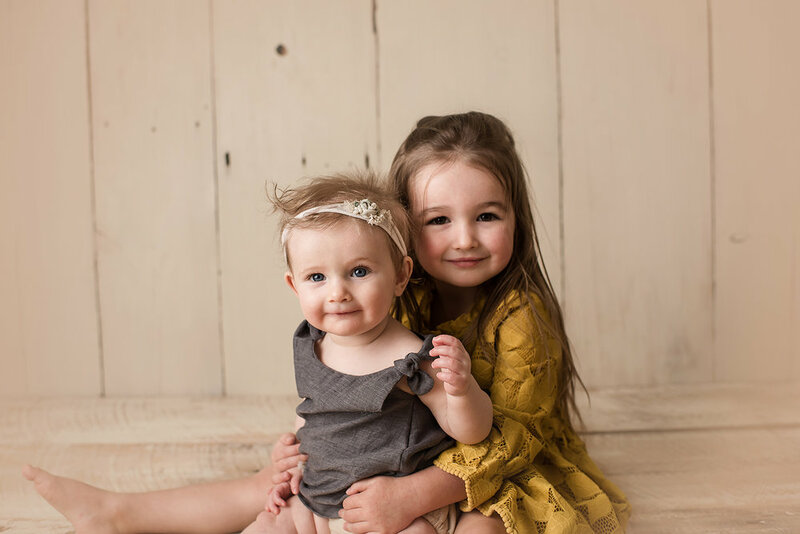 I can’t wait to see her back for her big milestones. 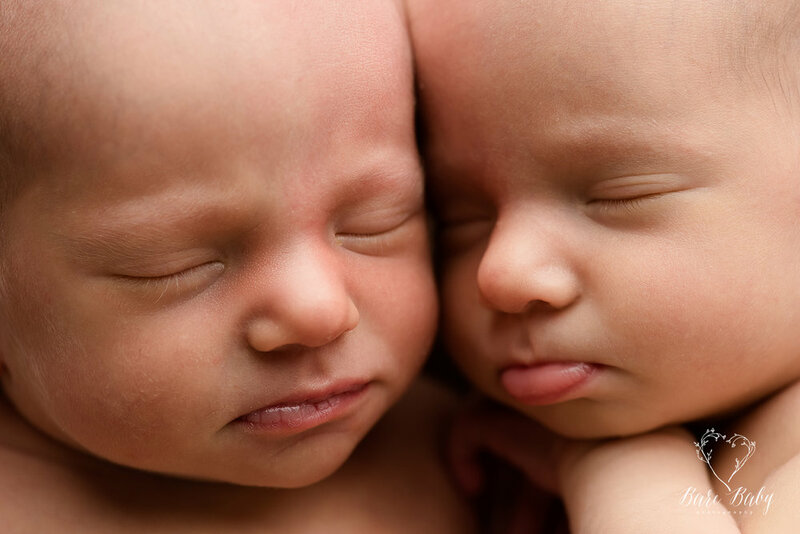 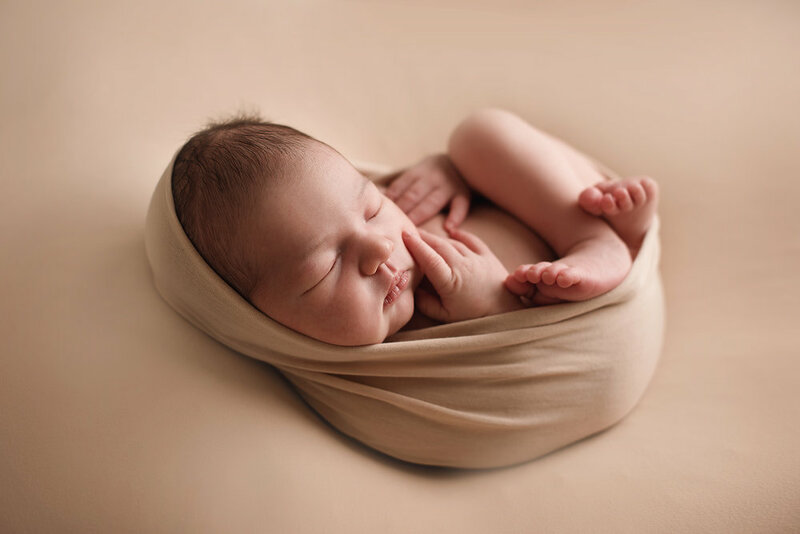 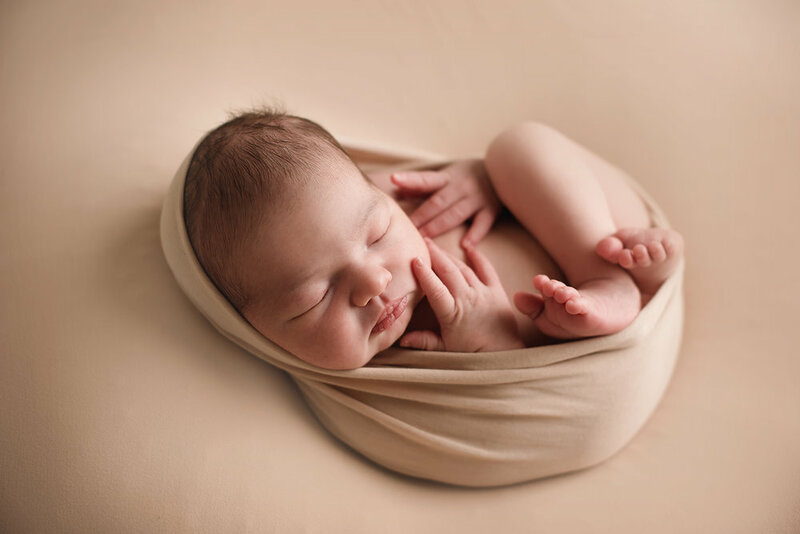 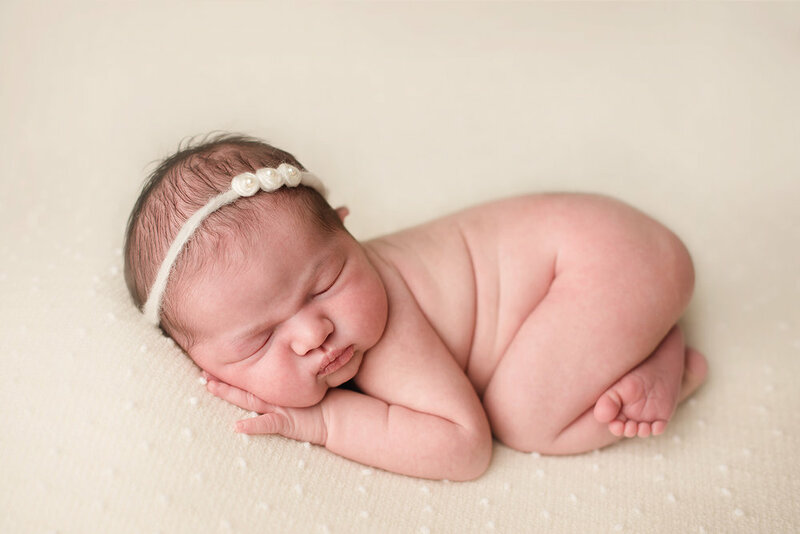 Bare Baby Photography is a newborn photographer in columbus ohio. 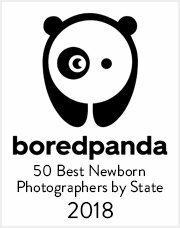 I photograph newborn babies all over central ohio and some of my clients come from Cleveland and Cincinnati Ohio as well as out of state. 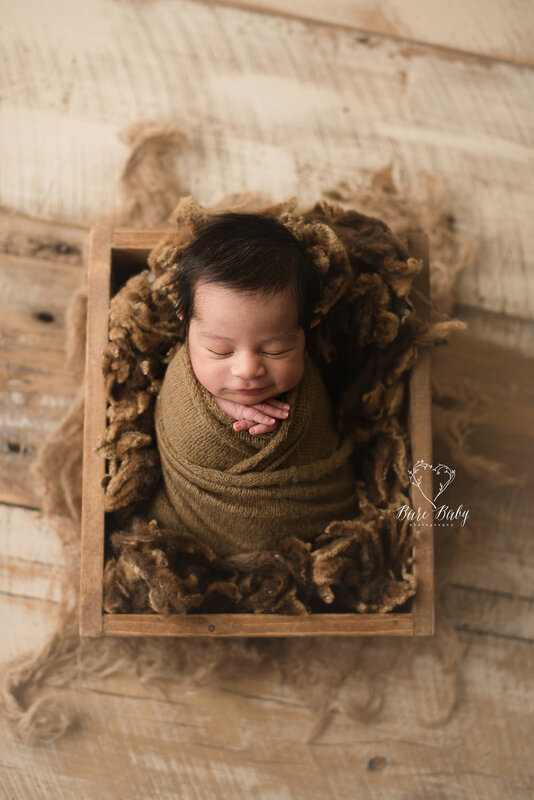 I would love to be your newborn photographer, if you live in Columbus Ohio you can use the contact tab to contact me about scheduling a session for your new little one. 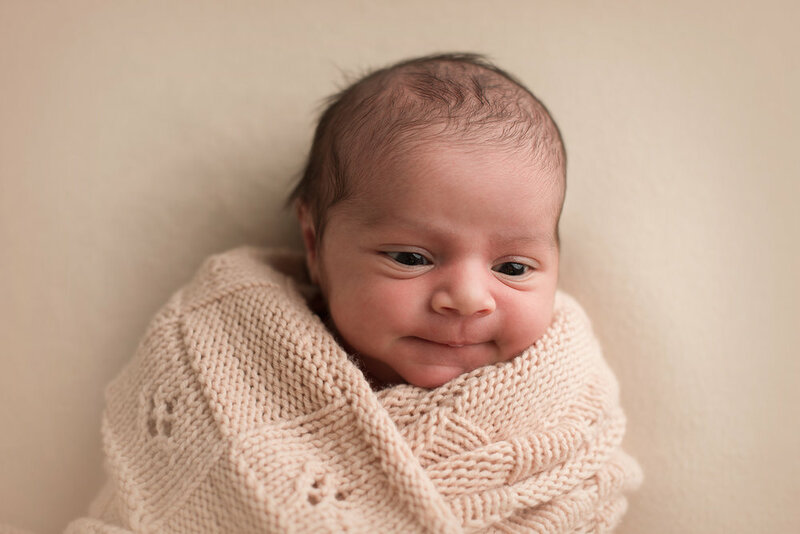 Baby Vita came to see me and melted me with those big beautiful eyes. 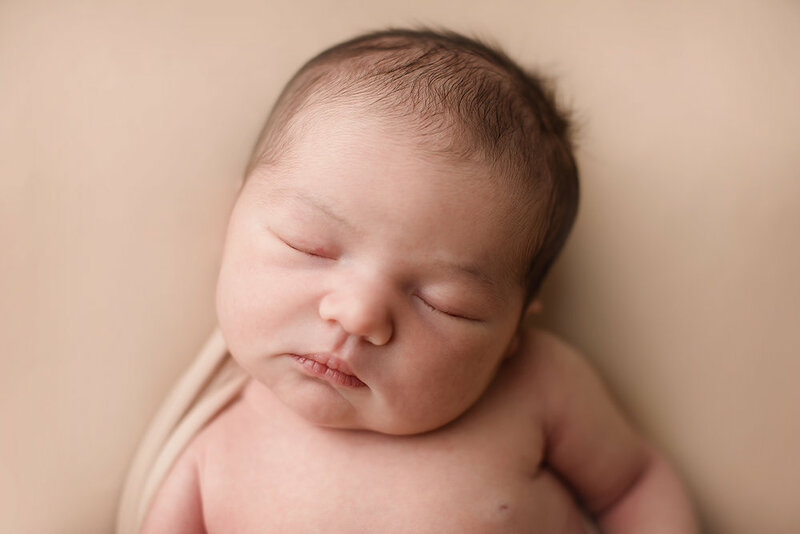 I had so much fun photographing this beautiful baby girl. 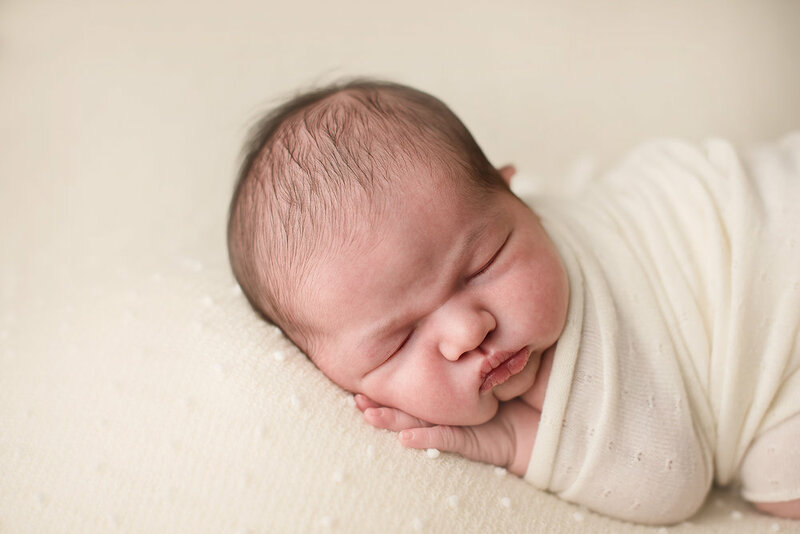 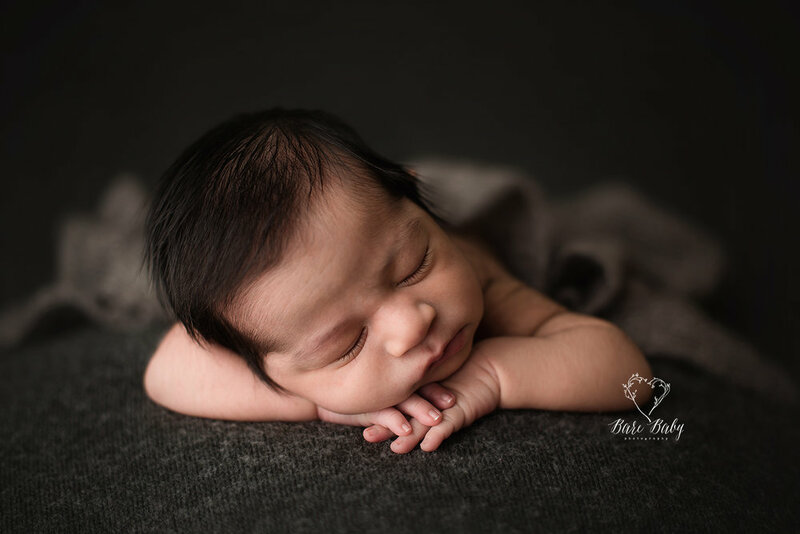 Bare Baby Photography is a Columbus Ohio Newborn Photographer photographing newborn babies all around Columbus Ohio and the surrounding areas. 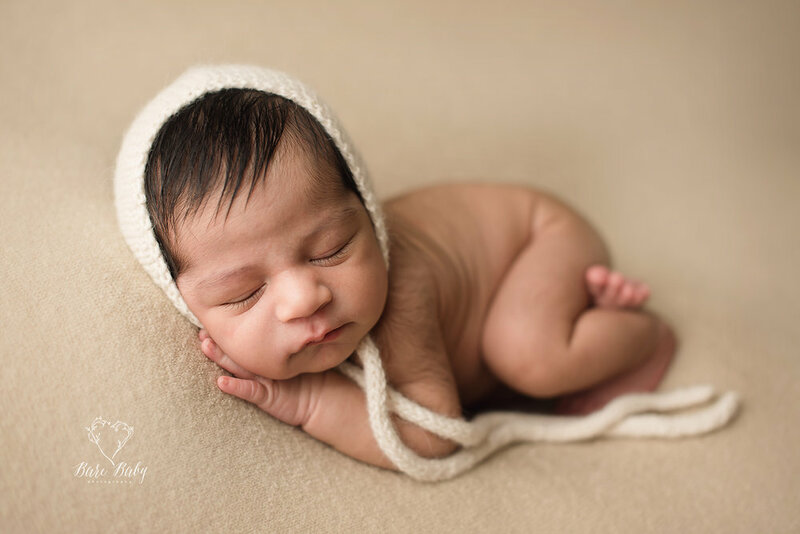 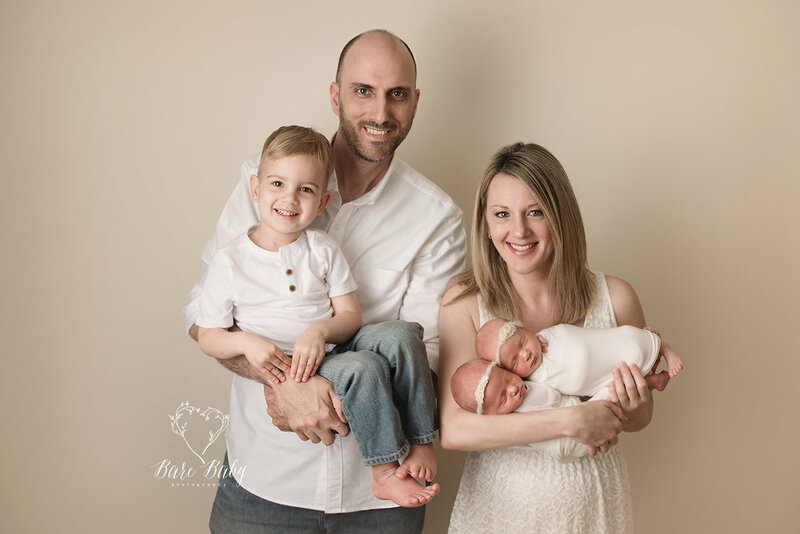 I would love to talk with you about photographing your newest little miracle.